Our team of roofing contractors has years of experience installing modified bitumen systems, ensuring quality and longevity. Our team will come out to your facility and repair or replace the area causing problems no matter what issues arise. The experts at azgrouproofing are your source for any new commercial roof installation or repair. We’ve got an A+ rating with the BBB and are proud on our experienced team members. Keeping your roof in top condition is an important part of ensuring that your business runs smoothly and efficiently. Leaky or damaged roofs lead to costly repairs and also pose serious safety hazards within your building. We offer comprehensive maintenance services of commercial building roof Manhattan, to ensure your roof is in most favorable condition for whole year. Our roof maintenance services consist of: roof inspections, evaluations, drains, gutter systems, Repairing holes, rips, removing accumulated debris and fixing any bent. You can pair our flat roof maintenance services with our free commercial and industrial roof quote services to ensure a long lasting, high quality flat roof. 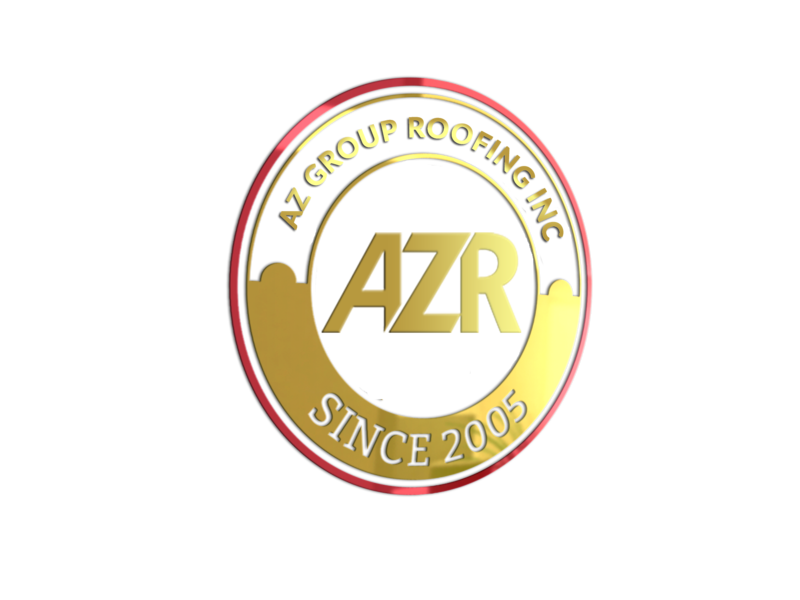 At azgrouproofing, we have a long-standing reputation for quality and reliability in this commercial roofing industry. Whether installing a new roof system or applying a waterproofing system to an existing roof, our experience crosses many industries and roof types with a proven track record of exceptional performance. Our team installs reliable waterproof roofing systems ensuring water doesn’t leak into your building, compromising the entire structure. Our experienced team of roofing contractors will perform annual maintenance to ensure your new roof stays watertight and energy efficient. Our roofing contractors can quickly repair any leaky spots, while raising parts of the roof to prevent water build up. We guarantee quality installation and repair services for all commercial flat roofing services we perform. Whether you want to install a completely new waterproof roofing system or simply repair leaks, we have the experience and expertise to do it right manner. After a thoroughly inspection of your project, the commercial roofing experts at azgrouproofing will discuss the pros and cons of all options available to you. We’ll make sure every detail is covered so you can make an informed decision about the best solution for your specific needs. Our commercial building roof Manhattan contractors provide the best commercial roofing maintenance, waterproofing, and repair services. Our professional commercial roof experts use the highest quality construction materials, including EPDM rubber roofing and TPO roofing systems to install a high quality flat roof guaranteed to last through years of use and exposure. We can help maintain, replace, and waterproof your commercial building. Ensure your roof is in prime condition and ready for all four seasons with the help of our commercial roofing team.